JACKSONVILLE, FLORIDA — It’s no secret that Florida residents have lots of concealed carry permits, which translates to many Floridians having firearms with them while they’re out and about. One criminal found out the hard way –twice– just how armed and ready they are. 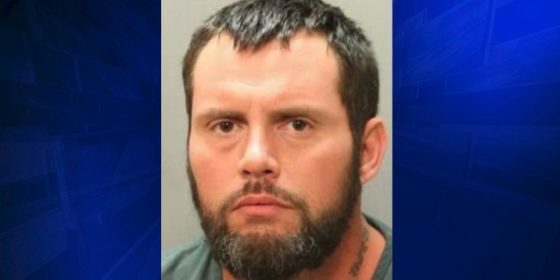 Detectives said the incident began when [Christopher Raymond] Hill robbed a Walmart liquor store, and attempted to flee in a silver Ford SUV. However, witnesses said the vehicle would not start, so he first tried to carjack Scott Reardean at knifepoint, cutting him on his arms and legs.